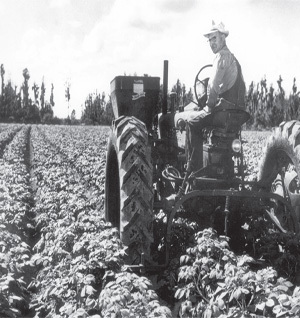 Davis Farms is located in Balm, Florida, the same small, rural community where it was founded by M.L. Davis, Sr. 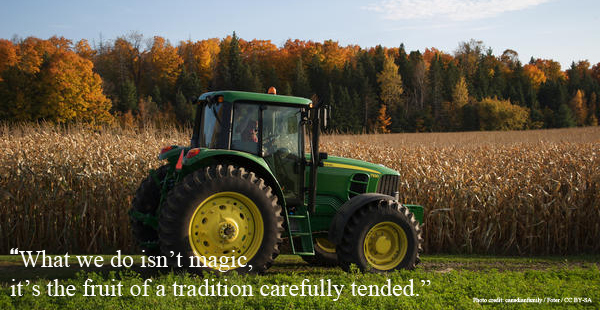 Learn more about Davis Farms. Our Norfolk Island Pines are known for their exceptional quality. Make sure to read the care tips to keep yours hearty and green. 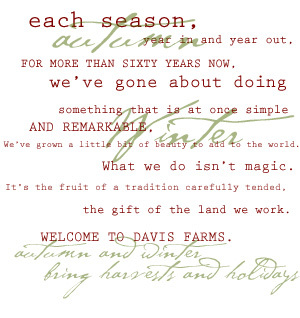 How do I become a distributor of Davis Farms products? We're glad you asked! Becoming a distributor.